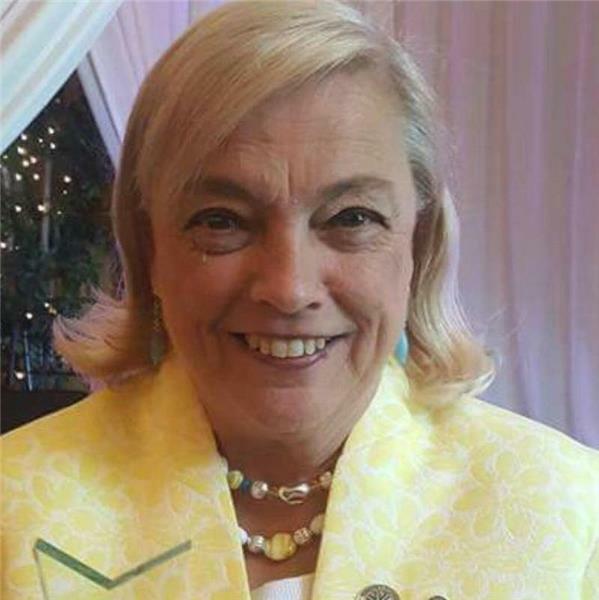 Sandra Faye Witzel, 67, of Rossville, Georgia, passed away on Monday, October 15, 2018 in an automobile accident. She was a member of Rossville Church of Christ. She was a graduate of Manchester High School and attended the University of Alabama at Montgomery. Sandra was employed with Vision Hospitality in Corporate Sales. During her tenure in the hospitality industry as a professional hotelier, she was acclaimed and highly regarded for her infectious positive attitude. She was preceded in death by her parents, William Eugene and Marianna Tucker Willis; a brother, James Michael Willis and a sister, Pamela Evans. Survivors include her husband, George Larry Witzel; children, George Bradford Witzel, Tammy Ponder and Kevin Witzel; five grandchildren; two sisters, Rebecca Combs and Vicki Willis; one brother, Richard Willis; several nieces and nephews. A memorial service will be held at 2 p.m. on Wednesday, Oct. 17, at Rossville Church of Christ with Minister Jack James officiating. The family will receive friends from 12–2 p.m. on Wednesday at the church. Flowers are welcomed, but for those wishing to make a memorial contribution the family suggests the American Kidney Fund, 11921 Rockville Pike, Suite 300, Rockville, Md. 28052. Arrangements are by the East Chapel of Chattanooga Funeral Home, Crematory and Florist, 404 South Moore Road, East Ridge, Tn.